 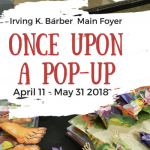 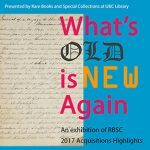 April 11, 2018 — Once Upon a Pop-up is on display on level 1 (RBSC reading room) and level 2 (main foyer) of the Irving K. Barber Learning Centre from April 11 through May 31, 2018. 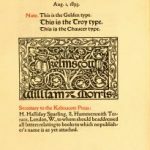 October 26, 2017 — Rare Books and Special Collections at UBC Library is delighted to announce a new exhibition: “An Unmatched Devotion”: A 50th Anniversary Exhibition for UBC’s Norman Colbeck Collection of Nineteenth-Century and Edwardian Poetry and Belles Lettres. 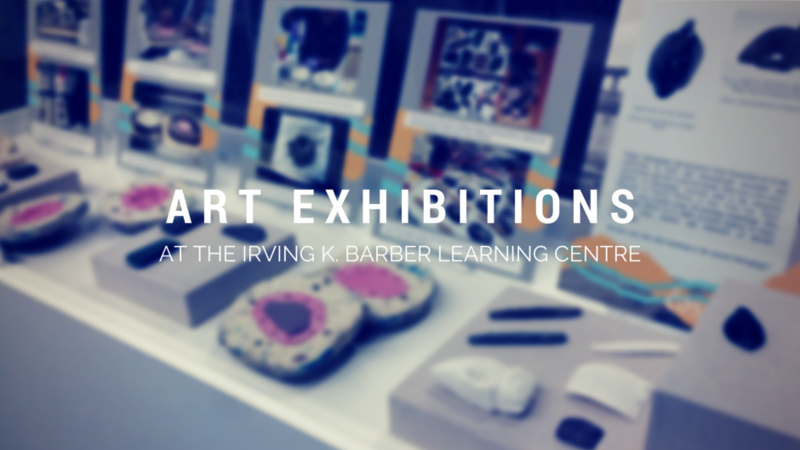 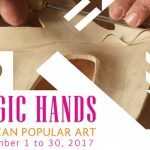 September 8, 2017 — Presented by MexicoFest, we invite all art enthusiasts to attend this free exhibition at the Irving K. Barber Learning Centre on Mexican Popular Art objects from September 1 to October 12, 2017.